Most people travel to Egypt to see the awe-inspiring pyramids of Giza. Now, I am not one to play this fascinating world heritage site down, for the pyramids truly are out of this world amazing! 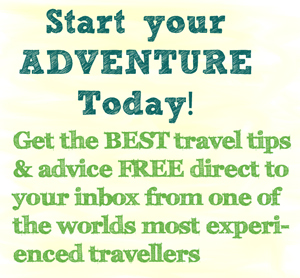 However as I spent 6 months in Egypt I could give you over a hundred reasons why you should travel to Egypt that you would never even of known about. But, first of all Egypt needs us, and I want to tell you why. They are in a bad way and yes, that is due to their own political problems, which (granted) is half their own fault. However, what is actually hurting Egypt even more, is us. Yep, that’s right, us. We have stopped travelling to Egypt and it’s nobody’s fault but the media. They have scared us into cancelling our flights, choosing other holiday destinations and putting this beautiful country on the back burner. And, we all know what happens when we put things off. They never happen, and do you really never want to see the ancient pyramids of Giza . . .
Because Egypt is not unsafe! I am telling you this because I know, I lived there and even at that time, I was there during the thick of it. When the riots we heard about were at their worst. I can now, as I write this, remember people saying “Oh you’re moving to Egypt, your crazy! That’s a silly idea isn’t it?” And you know what; it was actually quite the opposite. It was one of the best decisions I have ever made, I absolutely loved the place. I loved it not only because the people are actually nice, but also because for how many great things there are to see in this country. Sure I think everybody should travel to Egypt for the Pyramids of Giza, which are utterly mind blowing. But not only for that, but also for the additional history that goes with how and why those pyramids are even there. You also have Luxor, which is just south of Egypt’s capital city Cairo. 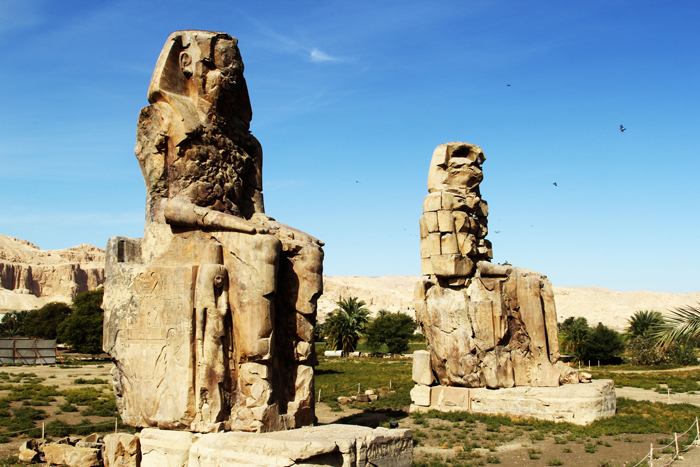 Luxor is also incredibly rich with Egyptian history where you can visit the famous Valley of the Kings, Valley of the Queens, Hatshepsut and Colossus of Menon among many other important and fascinating icons. However, what I loved most about Egypt and why I even thought to travel to Egypt in the first place was for one state in particular, the South Sinai. 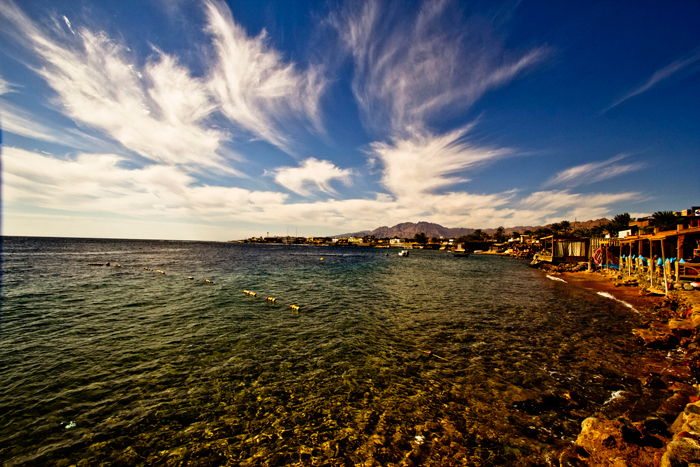 The South Sinai is a large state that borders the Red Sea where you can participate in world class scuba diving, which is very, and I mean very cheap! (I worked as a Divemaster there). Or you could even just relax by the beach and snorkel at their marvelous snorkeling sites. 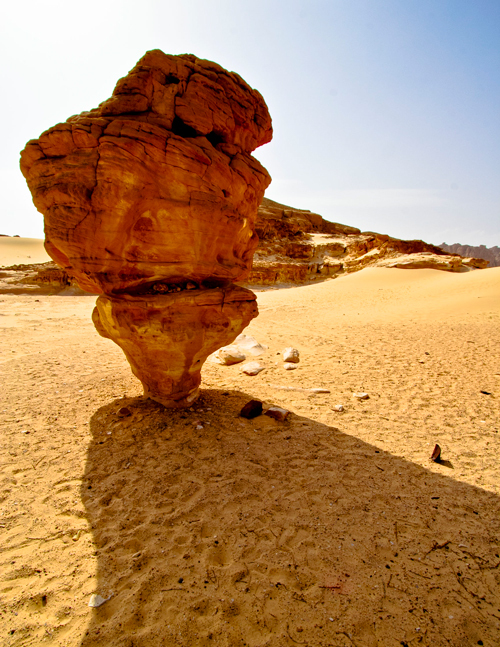 The South Sinai also has Mushroom Rock, the White Canyon and Coloured Canyon along with the famous Mt. Sinai. The monumental Mt Sinai is the mountain Moses climbed up and received the 10 commandments from God. I can also tell you it’s views are nothing short of spectacular and the climb is quite a mission, but that is a different story for a different time. With all that though, I have barely scrapped the top off of why you should travel to Egypt. However don’t be discouraged by visiting Egypt just because you perceive it to be unsafe, filthy, hot and sandy everywhere. It can be these things in some parts and that too is an important part of witnessing the culture. Although there also are impressive 5 star resorts all the way down to more cost effective budget accommodations that can be found on such travel sites as First Choice. So quit making excuses just because you believe Egypt is unsafe. Now is the best time to travel to Egypt, there are less tourists, prices on basically everything from flights, accommodation and tours are cheaper now than ever and the country will not disappoint. My parents, who are quite conservative, even visited me in Dahab (A must visit) for a couple of weeks in March 2013, participating in the touristy things such as Luxor, Mt. Sinai, Pyramids and etc. and even with what protest being on in Tahrir Square they absolutely loved it! So grab out that bucket list of yours and finally tick off ‘Travel to Egypt to see the pyramids’. 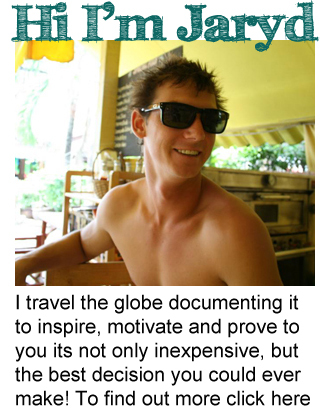 Mate, your picture look amazing I love reading your blog. Egypt has been high on my list for a while. Things need to calm down more though before we’ll be able to visit. It’s amazing, and that’s what I am saying Jen. The media has hyped it all up, it is safer than we are lead to believe. You know better than how the media project such instances. Stunning pictures! I’m glad you had such a great time in Egypt and want to share it! Thanks for posting this! I’ve been thinking about going there to snorkel, since I’m learning to free dive without bottles. The only problem with Egypt are the scams, the taxi drivers, the sexual harassment (verbal at least) and the fact I’m a solo female traveler … bad combination. Still, I’d love to go there just to enjoy the sea. Yea you could manage, I mean you are well traveled so you know whats up. Covering up as a foreigner isn’t a major concern and you will get the odd scam, but nothing you can’t look past (India is a million times worse for that). Hahaha, I always say: If I survived India, I can survive anything!